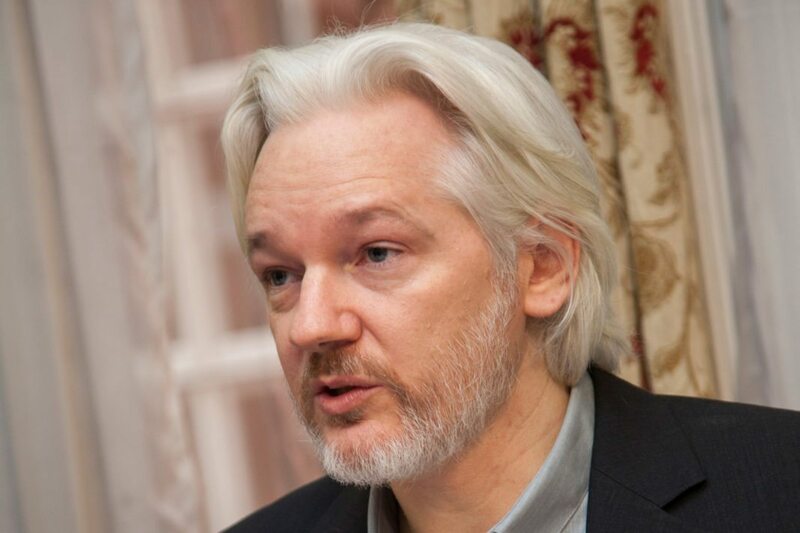 The publisher’s relationship with the government of Ecuador and its president, Lenin Moreno, has been, to put it mildly, strained for several years, with Assange losing access to the internet in late March 2018, as part of an escalating series of actions on the part of that government leading up to his expulsion. One of the main reasons given for this earlier action was the headache he caused Ecuadorian authorities by forcefully weighing in on the independence referendum in Catalonia, an obvious problem for the country’s close ally Spain. Wikileaks claims since last week that Assange would be expelled from the embassy in “hours or days” were proven correct a week later. It now appears likely, perhaps after serving up to a year for skipping bail in the U.K., Assange will be extradited to the U.S. where, though e is an Australian citizen, he could face at least five years in prison.